Over your years of driving, you must have identified the usefulness of a GPS, but only a few people can tell how the system really works. In case you’ll want to know, then sit tight and read carefully so I’ll clear you on this issue. Global Positioning System (GPS) tracking is a significant innovation in technology. They are portable devices that allow monitoring and tracking, especially for cars and other vehicles. 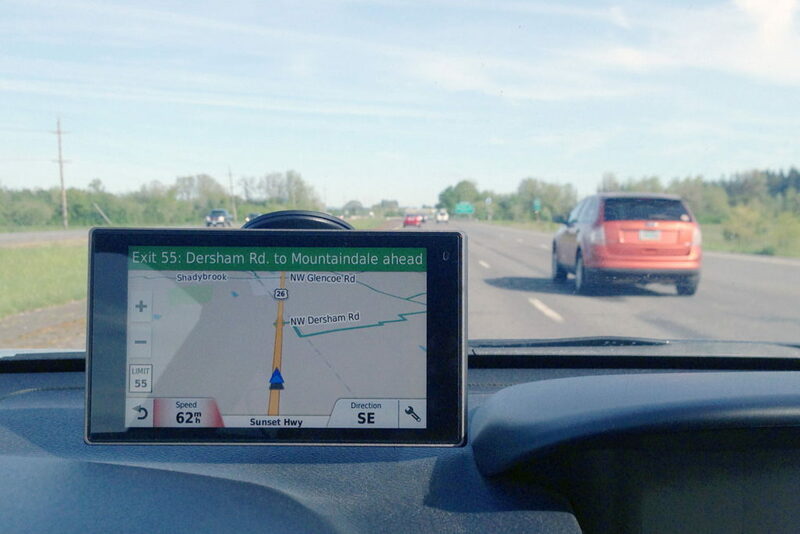 GPS for cars is quite high as it provides data on instantaneous speed and location unlike other systems that just record their information for later use. How Does a Car GPS Tracking Work? In general, GPS trackers are specifically built for the location of certain devices and it uses a network of the satellites to determine these locations, and they all use the same technology. The simplest explanation for this is that these trackers use a trilateration process to define its physical system based on the distance from three GPS satellites. A car navigation system doesn’t just leave you with your location, it goes as far as showing your driving direction which is the only difference it has with a conventional tracker – these trackers will just record your location and navigation or driving habit. The technology your mobile phone uses in making calls and connecting to the internet is exactly the same as the one employed in making these GPS trackers so they can locate and broadcast location. 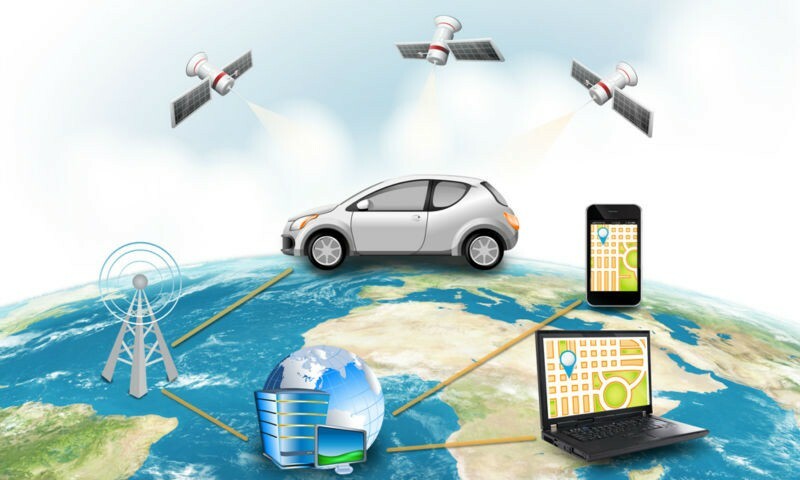 There are a lot of scenarios where a GPS tracking system can be helpful, but the key thought process behind this innovation is to help you to easily determine the location of your vehicle at any given time. Think about it, you can easily determine the location of your car, in case of theft and any other accidental or deliberate misfortune. Most owners of large fleets of cars or trucks will know more about the usefulness of these GPS tracking devices. You are easily able track your vehicles and literally know their location 24/7, and also it’s quite useful if your vehicle has one, for the purposes of reimbursement for trips and assists with distance travelled for bookkeeping. These car tracker can raise privacy issues if parents want to track their children, however the benefits far outweigh any potential arguments. The con could be about a person using it without your knowledge to keep track of your vehicles location and other information, but you could easily tackle the issue by locating the hidden trackers in your car. The only limitation with these GPS trackers is that they’ll require a cell service with good netwok signals to determine real-time location, but nevertheless you can easily keep a track of your vehicle’s location with these GPS trackers. A GPS tracker is one of the easiest trackers you can easily use. Installation is almost the same for all of these devices, we say it’s necessary to check your manual for installation instructions. Most trackers get their powers directly from the onboard diagnostic (OBD-II) connector found under the dash near the driver’s leg, so they are designed to plug into these diagnostic trackers for efficient and extreme ease to use. This type of tracker will be quite easy if you’re familiar with scan tool or code reader. Furthermore, there are other sets of GPS trackers which are designed to plug into an accessory socket or cigarette lighter, but limits where you install them. Unlike the former, this GPS is much easier to install and could continue to draw power from the battery even when they aren’t in use – you’ll have to unplug the tracker after use to save your battery life. Additionally, there’s another type of car GPS tracker which comes with a built-in battery such that they can be easily installed anywhere, but will demand that you charge it from time to time to sustain the battery life. If through with the GPS tracker installation in your vehicle, you can move on to check for software and applications available on your phone, computer or even tablet to keep track of the location from time to time. 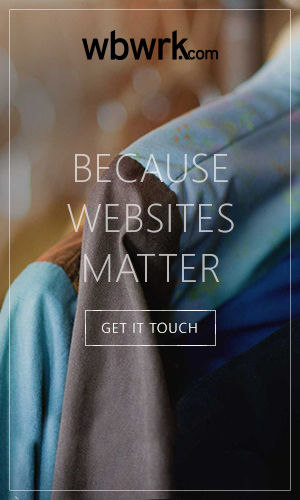 Great, I really loved all the information provided.